We don´t develop Rollei 400S, Infrared 400 and Rollei 200 Films. Rollei/Lomo/Kono/Effectfilm: 5€ more per roll. 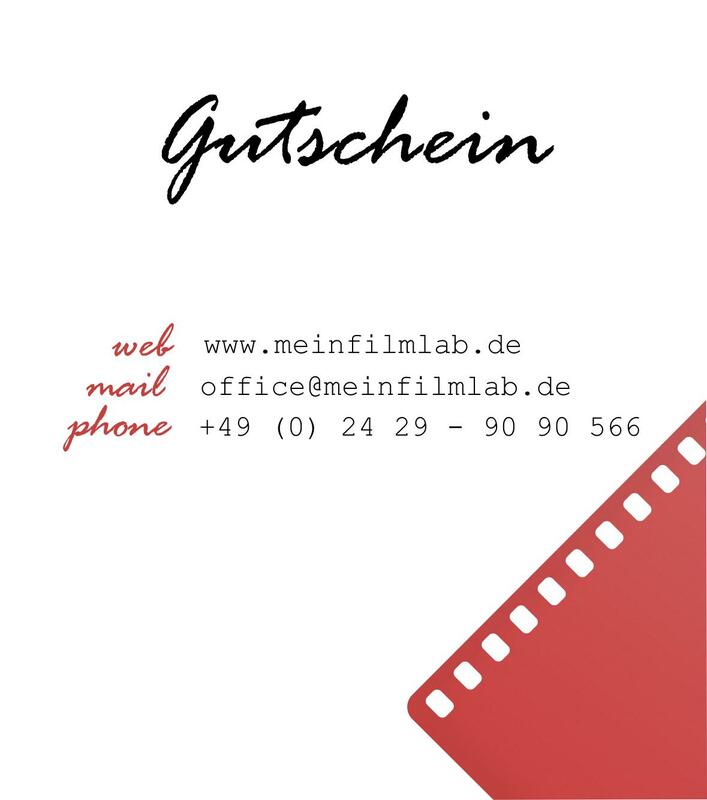 If you have some old films (>10 years) please call us BEFORE you place an order. Halfformat: 2x 35mm price. Add 100% silver halide proof prints to your scans. You can shoose glossy or lustre finish. Size: 10x15cm. Size M is about 2430 x 3550 pixels, good for prints up to 20x30cm. Size L is about 3090 x 4290 pixels, good for prints up to 25x37cm. Size XL is about 3600 × 5440 pixels for print sizes in A3 + and larger. However, the accurate file size / resolution depends on the film and image format. The above prices are for film development and scanning. Color negatives and positives are automatically scanned with the ICE method (infrared-based dust / scratch removal). * For black-and-white film, this method does not work. 8 bit tiff files 5,04€ / film (only on USB Stick). 16 bit tiff files 10,08€ / film (only on USB Stick). Burning to disk costs 2,51€ additionally (for jpg data without download). Push / Pull costs 2,10€ additionally. 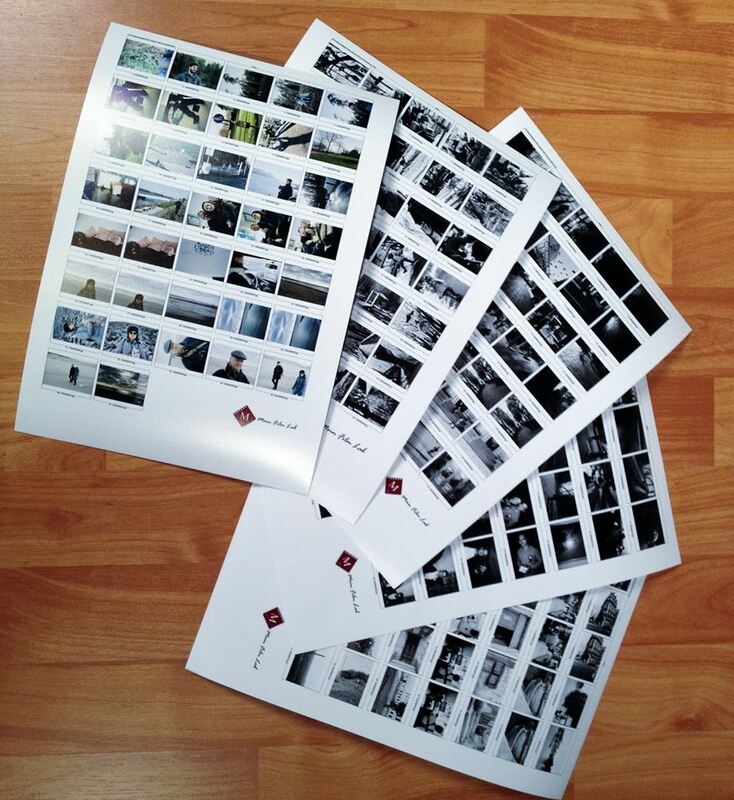 contact sheet 20x30cm 1,67€ (only with scans). storage place for your negs: 25€ / year incl. sending back (Jan-Dez). 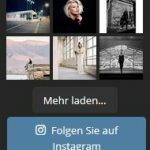 We refine your film(s) in germany, so you have pay the german [tax §3a (1) UStG (Sonstige Leistung von Unternehmer an Nichtunternehmer)]. Otherwise, if you have a company, we can set the invoice without the german 19% tax. If so, we need your official company registration. * Delivery times may be longer after holidays. The postal service is not included in the delivery date. E6 Delivery times are fluctuating depending on the season and machine batch. More about this in our FAQ. For your beloved friends you can order the MFL Giftcard in our online Shop. or a package. Price depends on size and weight. From 6,50€ to 35€. It depends on your address, size and weight of the package. We handle your films with care. If something goes wrong, we replaced the material with equivalent new, unexposed material. Further claims are excluded.